Even though January has been a slow month for most of us, we should go out more this February. And Reflektor Venue, one of the main venues that host live concerts in Timisoara, wants to help us out. This February they have planned some busy weekends, with a series of interesting live events. 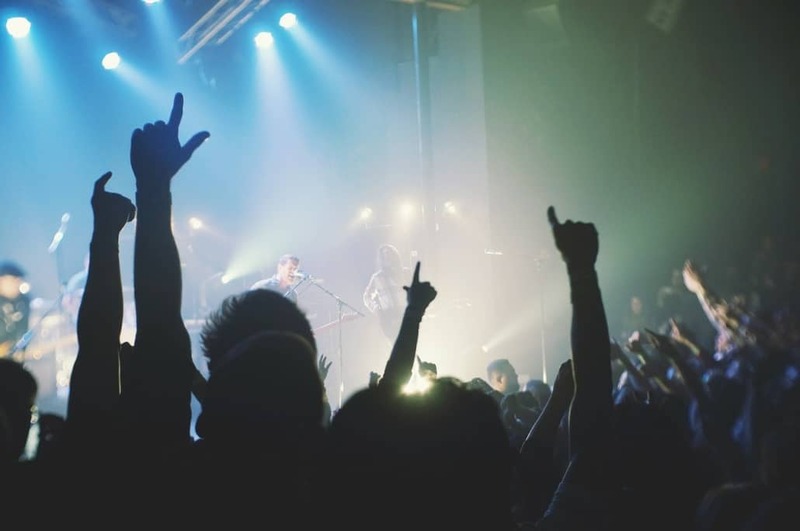 We like what they are doing for the live music scene, so we thought we’d share some joy. New month, new party! 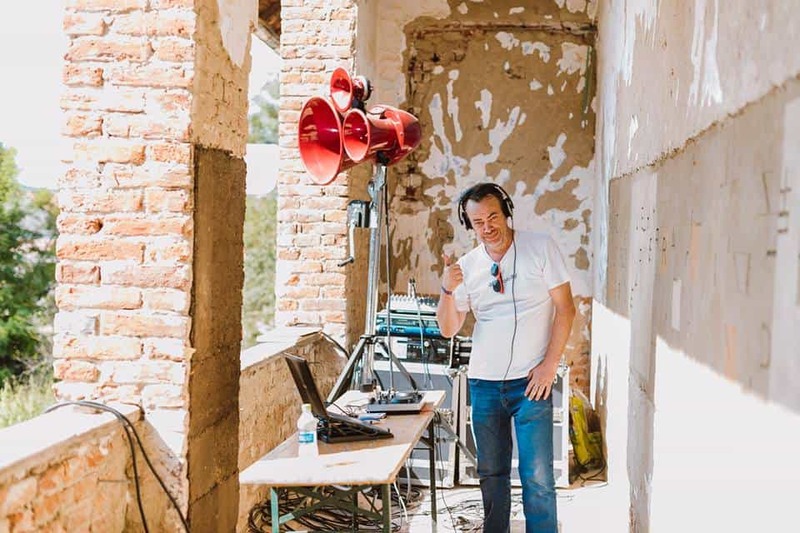 Zoltan Varga is one of the best-known local DJs. He has an experience of over 20 of DJ-ing and vast music knowledge. He is definitely one of those DJs who knows how to start a great party – so what better way to start the month?! 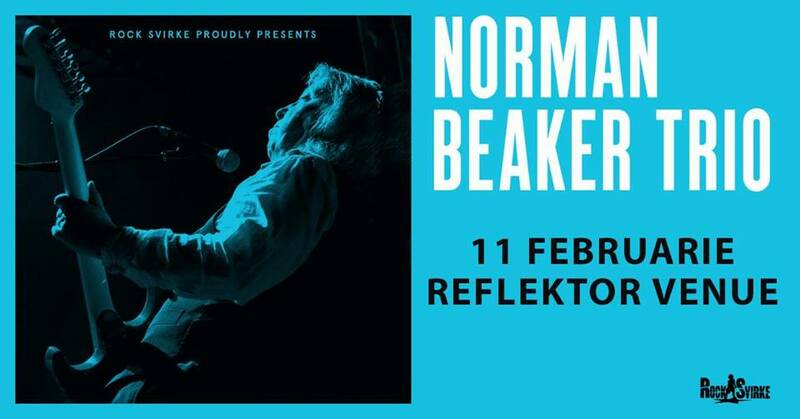 Norman Beaker has been at the forefront of the British Blues scene for over 4 decades. As of 2017, Norman was included into the Blues Hall of Fame® – a prestigious recognition indeed! Only a handful of UK artists can claim the same – Eric Clapton and Jack Bruce are two of them. 2 cool local bands in an evening. Joining is a very good idea, especially if you want to get aquainted with the local alternative scene. 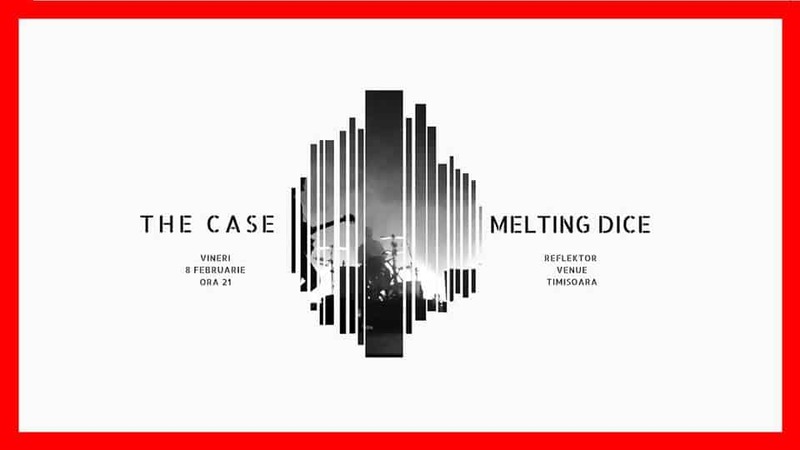 The Case is an alternative rock band from Timisoara. The band made its debut in the spring of 2012 and can deliver an energetic and original show. Melting Dice is a young alternative rock band that began its work in 2014. But don’t get fooled by their age, they’ve fast learned how to rock a venue. 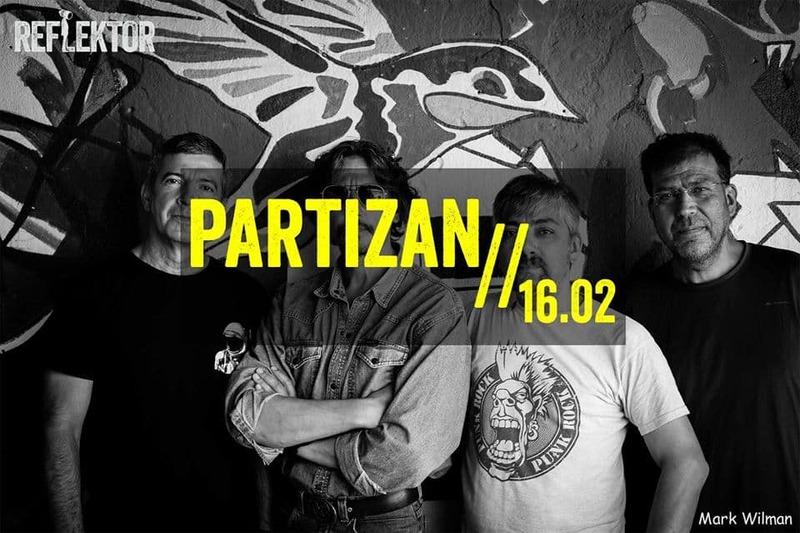 Partizan is one of those Romanian bands that offers a different experience with every concert. Their story started in 2001 and they haven’t stopped playing. You can never know what to expect from a Partizan , but you know it will be fun. Best time to visit Timisoara – what’s the weather like?